We are thrilled with the overwhelmingly positive response to our first EDUCA course. The course filled up in less than two weeks and because of the hefty waiting list we decided to hold three courses this year. Check our newly released dates for 2019! If you can’t make any of these this year but would like to keep up with the project please signup here. The Stone and Holt Weeks Foundation Educa scholarships are available by application for each trip. For details and to apply please click here. To reserve your spot click the button below and select the trip you would like. If the trip is still listed on the drop-down menu there is still space available. Students immersed in a culturally relevant education become empowered intellectually, socially and emotionally. Educa is a professional development course for K-12 teachers and other educators, interested in expanding their visual and cultural proficiency. Educa prepares teachers with knowledge and resources relevant to their Central American students, while making way for all the cultures and experiences represented in their classrooms. Includes: 3-credit course, meals, shared housing at Lake Coatepeque, and all in-country transportation, including group transportation from/to the airport on designated arrival and departure days. 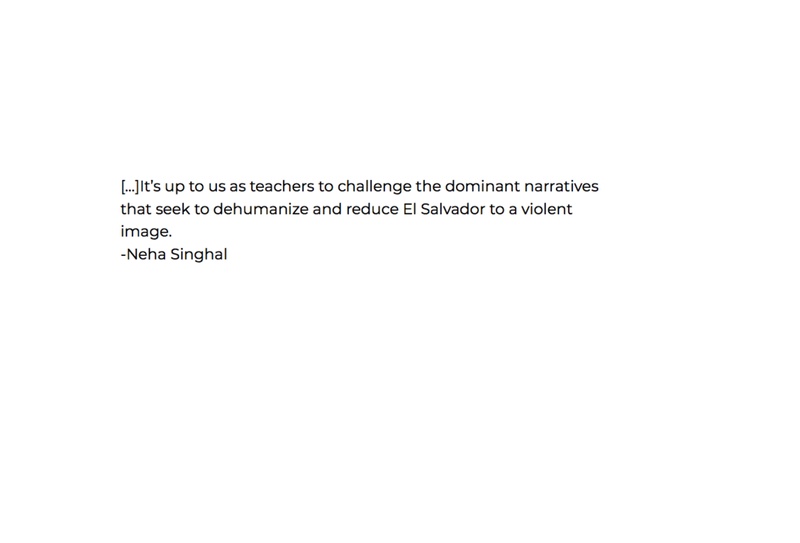 Visual Literacy as a Tool for Cultural Proficiency in the Classroom: El Salvador as a Case Study is a professional development immersion, 3-credit course for educators in the Washington, D.C. metro area and beyond. Salvadorans are the largest and fastest growing immigrant group in the Washington, D.C. region. For example, Latinxs now represent the largest population in Montgomery County Public Schools. The course was developed to create a more culturally relevant and equitable education. It includes pre-immersion, in-country travel and post-immersion work. It promotes teacher collaboration and applies standards-aligned tasks with direct impact on classroom learning, while fostering cultural proficiency and academic excellence. Teachers will acquire the tools needed to integrate the diversity of cultures and experiences that are represented in their classrooms. 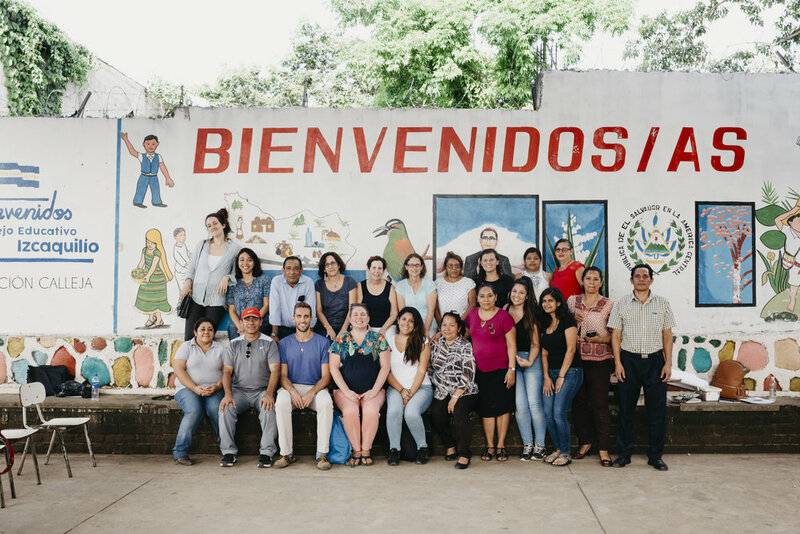 Through an immersive experience, teachers learn visual literacy skills, practice global cultural awareness, and develop a deep understanding of the culture, history and art of Central America. 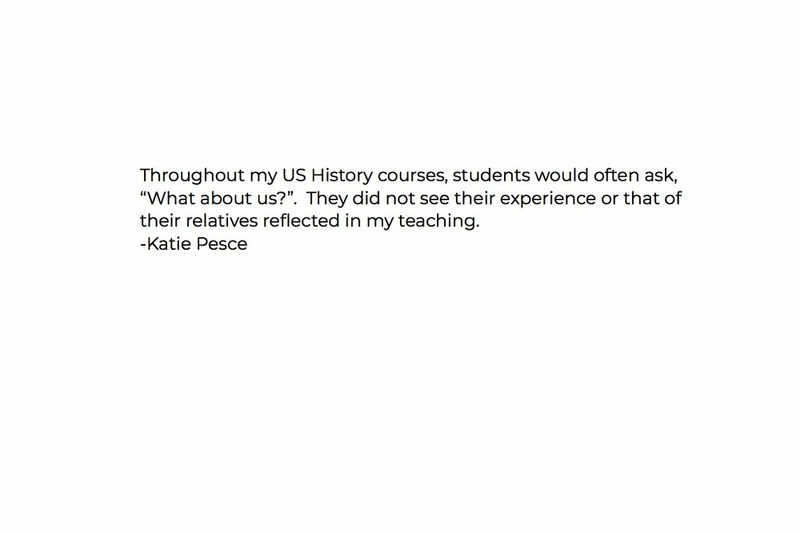 Teachers will also integrate new notions of place, identity, representation, and transnationalism. During the immersion, we will visit cultural sites, work with historically important archives, discuss readings and hear from Salvadoran and Central American scholars. 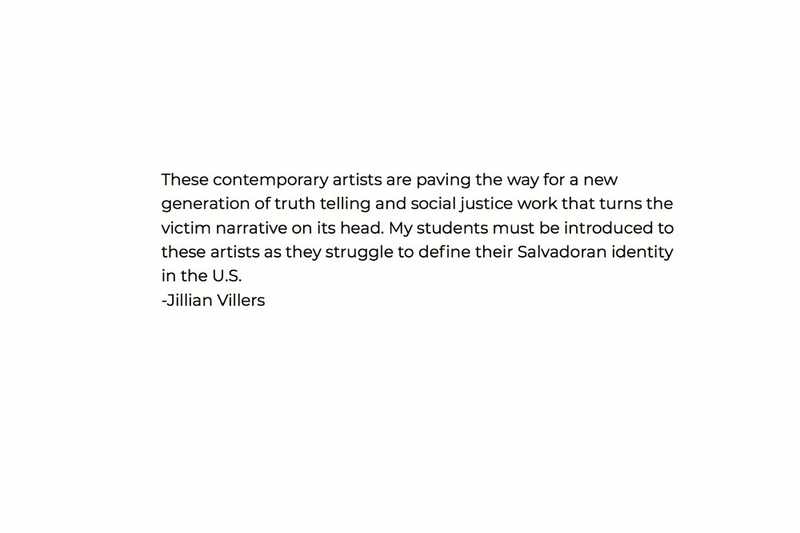 Together we will explore counter-stories that challenge widespread narratives about Central America. The course equips teachers with multidisciplinary content, curricular resources, and methods of inquiry to employ in their K-12 classrooms. Outcomes include the development of culturally-relevant content, implementation of teaching strategies within Common Core standards, and creation of support networks among educators. The program disseminates knowledge of El Salvador and provides opportunities for educators to experience first hand the history, politics, language, and culture of the country. 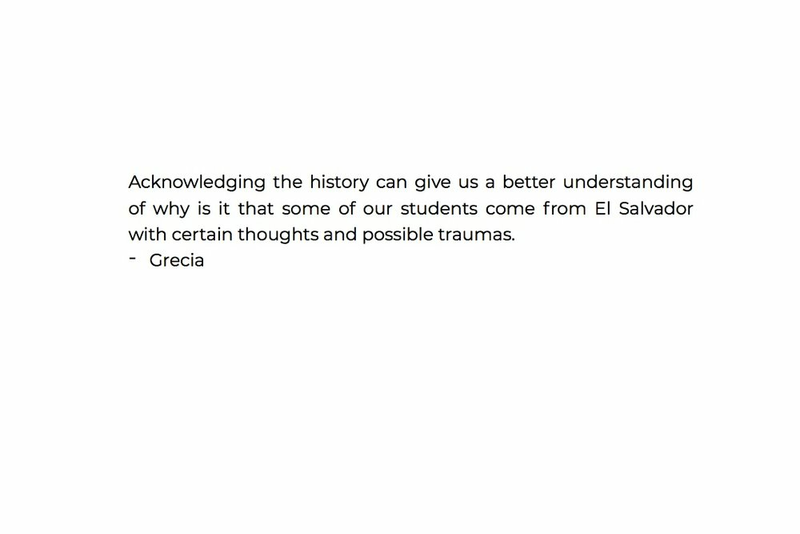 It effectively brings El Salvador into the classroom while making way for the inclusion of all cultures and backgrounds, fostering community and a sense of belonging. At the end of this course, teachers will be able to extend this model of study to other regions and cultures. Central Americans are the fastest growing immigrant group in the United States, with the highest concentrations in Los Angeles, New York City and the Washington, D.C. metro area. There is a need to expand the social, historical and cultural narrative of Central America and its diaspora beyond the limited and repetitive visual language currently used to define Central Americans only through the prism of poverty, violence and crime. This view offers a prescriptive and oppressive means of identity formation, as opposed to one that accounts for the individual and cultural specificities, complexities and nuances that form a human being. There is a dire need for projects that support young Central Americans in their self-definition and actualization, and help construct a first-person narrative of a transnational population that, in spite of its growing numbers, remains largely invisible and misunderstood. We launched EDUCA to promote a more hopeful and socially-integrated future for youth from Central America in the United States. Through the cultivation of culturally-relevant educational programs and resources, EDUCA engages communities with their own personal histories in the context of their own history, culture and art. We want to give children an education that reflects their world, with characters, symbols and references that help foster their multivalent identity in a diverse world. “The real test of culturally responsive teaching may lie in its ability to create classrooms where race, culture, and ethnicity are not seen as barriers to overcome but are sources of enrichment for all.” (Phuntsog, 2001). Culturally responsive pedagogy is a theoretical model that addresses student achievement and helps students to accept and affirm their cultural identity, enabling them to relate course content to their own cultural contexts. Put simply, it uses cultural referents as a vehicle to impart knowledge and recognizes the central role of students’ cultures in learning. Students immersed in a culturally relevant education are empowered intellectually, socially, emotionally and politically. 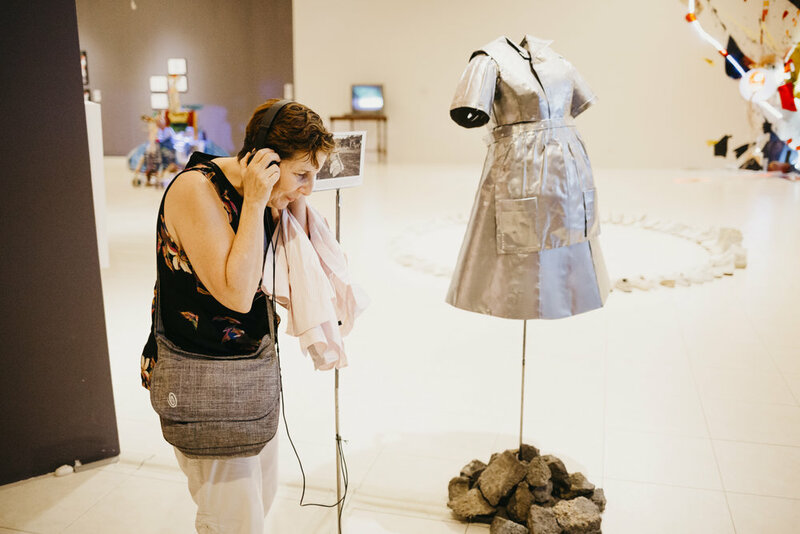 Muriel Hasbun is an artist and educator specializing in the art and culture of El Salvador. 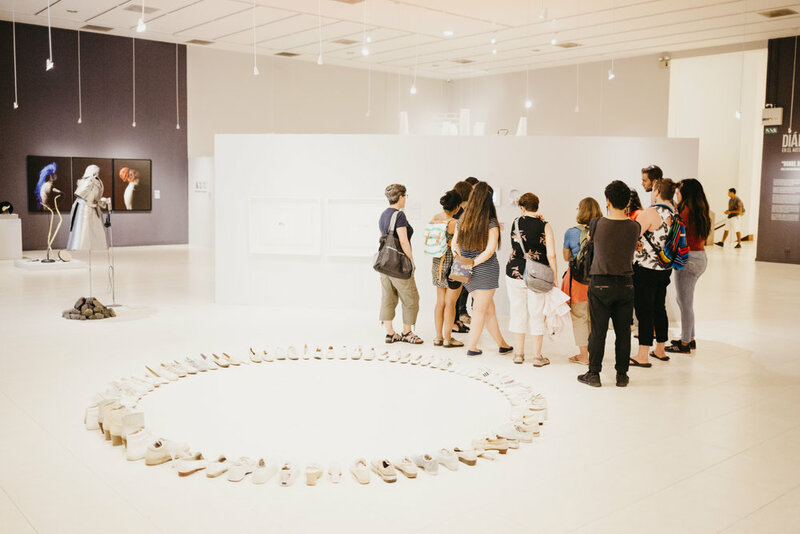 Her expertise focuses on issues of cultural identity and memory, while generating socially engaged art projects. 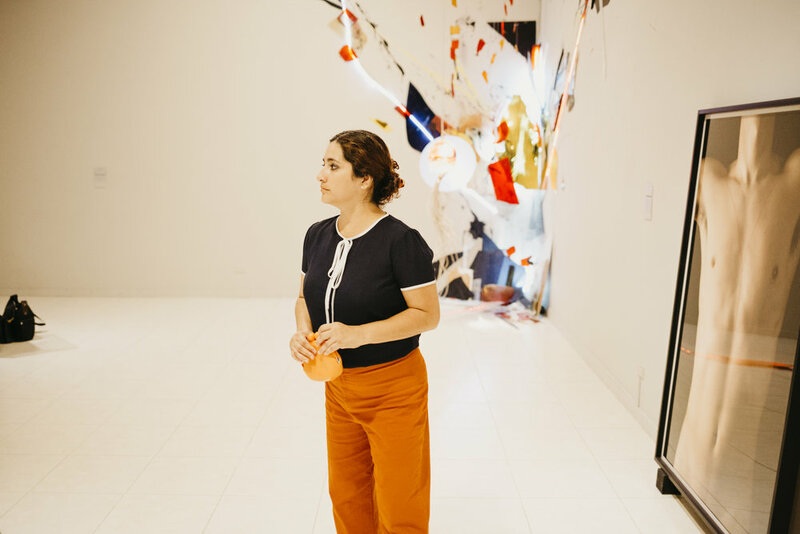 Through an intergenerational, transnational and transcultural lens, Hasbun constructs contemporary narratives and establishes a space for dialogue where individual and collective memory spark new questions about identity and place. Caroline Lacey received her M.A. in New Media from The Corcoran College of Art + Design in 2015 and her B.A. in Art History from the University of Maryland in 2011. Caroline lives and works in El Salvador. Her photographic work has appeared or will appear in The Prosecutors Movie, Resolution Photo, the Harvard Review of Latin America, The Washington Post, The Smithsonian Magazine, NPR, and Washingtonian Magazine. She was awarded the National Press Photographer’s Bob East Scholarship in 2014. 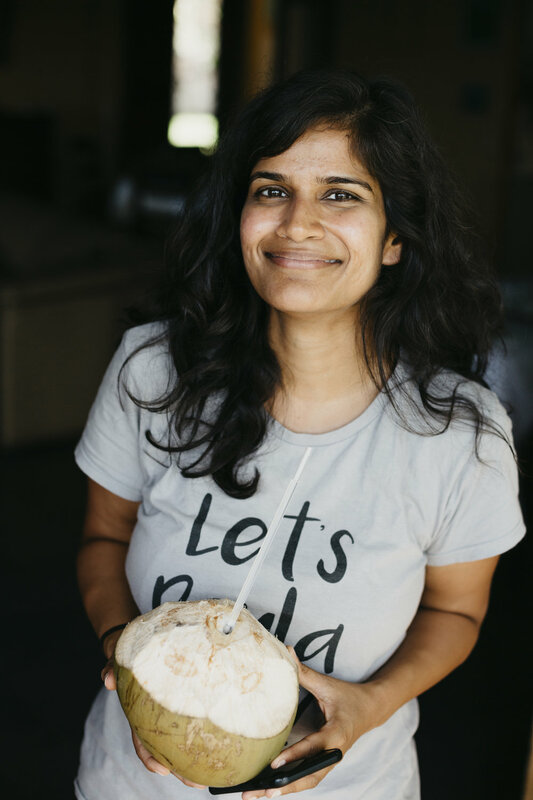 She has done media work for numerous foundations and organizations including Resolution Photo, National Parks of Gabon, Smithsonian Magazine, The Middle East Investment Initiative, Cystic Fibrosis Foundation and the Stone and Holt Weeks Foundation. Her work has been included in Centro Cultural de España, “Vivencias, Legado” San Salvador, El Salvador; NEXT, Corcoran Thesis Exhibition, Washington DC. ; Multiple Exposures, PHOTO ’15, Alexandria, VA.; and WPOW Annual, Foto Week DC, Washington DC. Yes, the course is approved for graduate credits through Washington Trinity University. The fee covers the course, materials, all meals, and all in-country transportation. It does not cover airfare. See above for information about the airfare stipend. How many people will you accept on this trip? We want this to be an intimate and immersive experience so the group size will be between 7-10 participants. Where will we be staying and what is housing like? Who is responsible for booking the flights? You are responsible for booking your flight. We recommend you arrive morning to late afternoon. Kayak or Google Flights usually give you the best prices. What city should I fly into? You should fly into San Salvador, El Salvador. Will we meet before we go on the trip? Yes! We will have a meeting with participants prior to leaving. Ideally it will be in the three weeks leading up to the trip. This will depend on the schedules of the participants. The CDC recommends that pregnant women do not travel to regions of the world where Zika is present. Please check the CDC website for health concerns. In what language will the course be taught? The course will be taught in English but we are happy to accommodate any Spanish speakers. There will be a few guest speakers speaking in Spanish but we will have live translation. When we are in country, what kinds of transportation do we use? In-country, we travel in a large van with an experienced and trusted driver. How does reimbursement for teachers work? Teachers are responsible for their own reimbursement process which varies depending on county and school district. The MCPS Office of Reimbursement can be reached here 301-315-7383. Some school districts may not offer any reimbursement. Do you have a cancellation and refund policies? In the event a workshop must be canceled, due to inadequate enrollment or unforeseen circumstances, all fees and deposits will be refunded in full or may be transferred to a future workshop. We reserve the right to cancel the workshop or your reservation at any time. If you are unable or choose not to attend the trip you have registered for, a refund schedule will apply not inclusive of an office-processing fee. No partial refunds are made for any unused portions of services for any reasons. Please contact us directly at laberintoprojects@gmail.com for more details. In 2018 course was made possible through generous support of The Stone and Holt Weeks Foundation, Anne and Gus Edwards and anonymous donors.